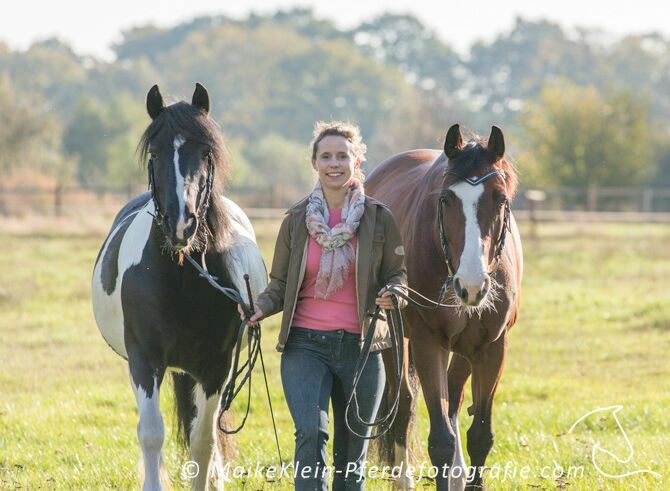 Well known German riding instructor Julica Valentinar will be in Island View Riding Stables on June 14th, 15th and 16th to provide clinics and private lessons. She will be conducting a 2 hour clinic about the balance of mind and body and will be holding private lessons in the following areas:- horesmanship, dressage, flatwork for show jumpers and seat alignment. You can choose to bring your own horse or use one from the stables. For more details and booking, contact Ursula by emailing islandviewridingstables@gmail.com or call 071-9166156. Lecture and bodywork is €40 and private lessons are €60 for 45 minutes.